The Constantia Gift Fair / Gee Whiskers! 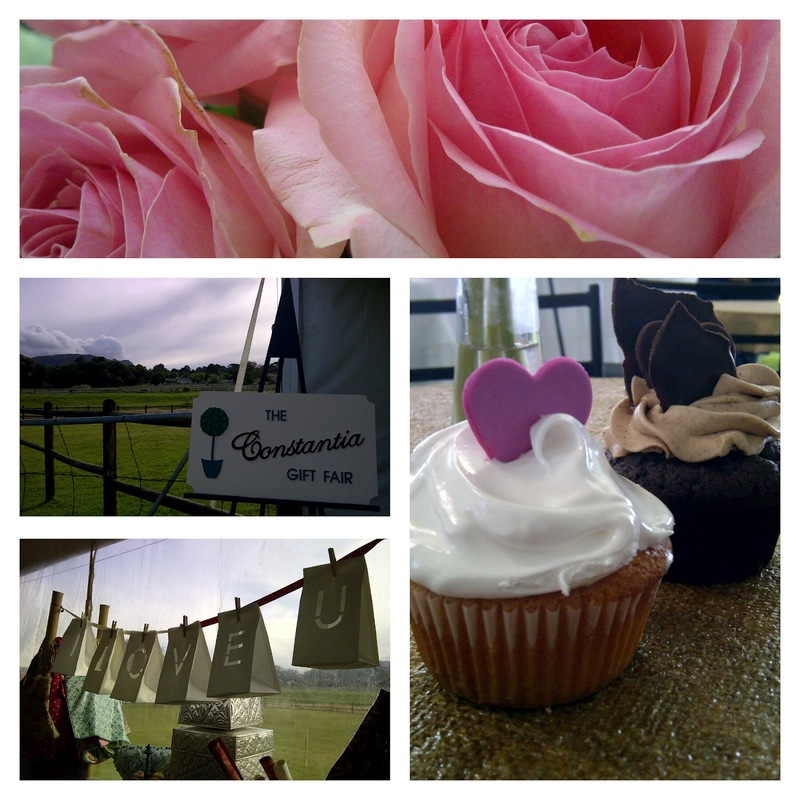 Last year my Mom and I went to our first ever Constantia Gift Fair, also known as the Christmas Gift Fair. This year the fair is being held from the 7th to 11th of November. The stalls have incredibly beautiful gifts and delicious food on sale. Last year I picked up a lot of unique gifts for people, that I struggled to keep until Christmas. I love giving gifts, so it's always a struggle for me to not give things immediately. This year I'll be shopping for Christmas gifts and obviously picking up a few treats for myself. The fair is also held in Durbanville (for the Northern Suburbs) from the 29th of November to the 2nd of December. Visit The Gift Fair site for more information and for directions to the location in your area. Follow The Constantia Gift Fair or The Durbanville Gift Fair on Twitter. Darn wish they had this in Johannesburg! Don't they have anything similar to this? But there's a few very nice markets around joburg that we are trying to get to. The one we went to 2 weeks ago (post on my blog) was so nice but very expensive, especially for buying gifts.